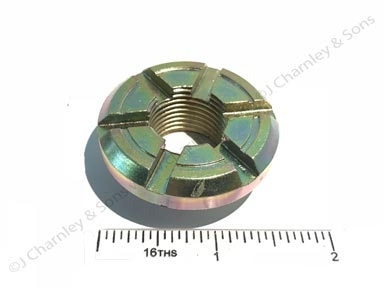 ATJ6503 RETAINING NUT. 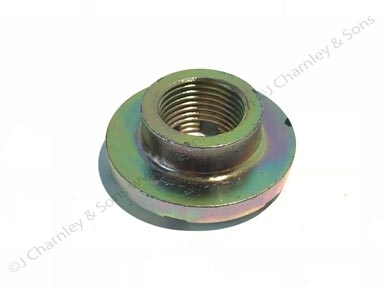 Top link anchor bracket retaining nut. Screws on to the Belleville pack shaft to hold and adjust the top link draft sensing.